The St. Francis Saturday Major One squad have made a fantastic start to the season and are currently joint league-leaders along with Crumlin United. St. Francis FC, founded in the Liberties, are famously known for being only the second ever non-league team to reach an FAI Cup Final, a final which they lost to Bray Wanderers in 1990. 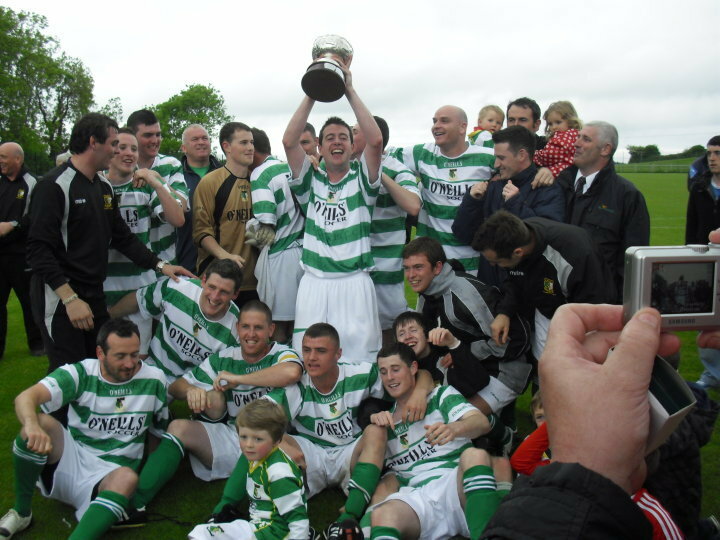 Since then, they have relocated to Baldonnel, where the club has acquired top-notch facilities and is now aiming for promotion back into the upper echelons of the Leinster Senior League, and potentially a move towards professional football in the future. Their Sunday 1A team are also sharing pole position with Glenville FC after an impressive 2-1 away win against St. Joseph’s saw them close the three point gap between the sides. Two consecutive promotions for the club looks like a real possibility if their senior sides continue their run of form after the Christmas period as Francis look to push on even further and augment their reputation on the Irish soccer circuit. Meanwhile in the AFL, Aungier Celtic’s Senior Divison One South team are currently mid-table with two games in hand over first place Sacred Heart. Aungier have drawn three of their league games so far, but otherwise remain undefeated, with their finest hour so far coming in a miraculous 7-1 mauling of struggling Rialto FC.